Was initially all excited about this till I managed to find an inaccuracy in about 2 minutes. If you’re not bothered whether the hypoglossal nerve goes lateral or medial to the origin of the occipital artery then don’t worry about my foibles. I’m trying to figure out what it is that I like so much about dissection. For two weeks now that’s what I’ve done. I get up, go to work and sit on a stool hunched over a donor’s remains with my headphones playing medical podcasts. Sometimes I’m the only one in the department. My head feels at rest doing this. I hesitate to devalue the word peace by using it here when I’m describing a situation where I’m merely focused doing something with my hands and not being interrupted every 2 minutes. I enjoy the privilege of what I get to do. I enjoy that I am effectively paid to learn at the minute. I enjoy teasing out nerves from behind muscles. I love leaving a dissection when it looks like something from netter’s. I suppose I feel I’m being somehow creative with the remains of the dead. 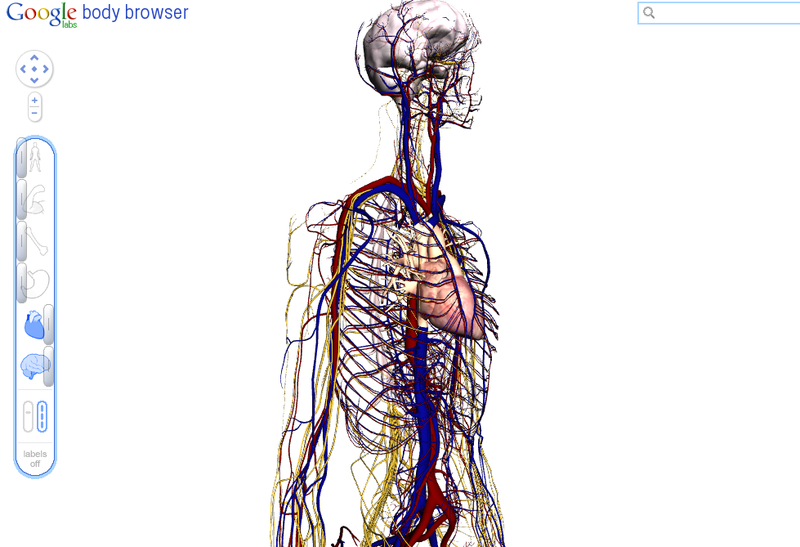 The human body is superbly well put together and extravagant in it’s function. It’s nice to help make that clearer and easier to see. 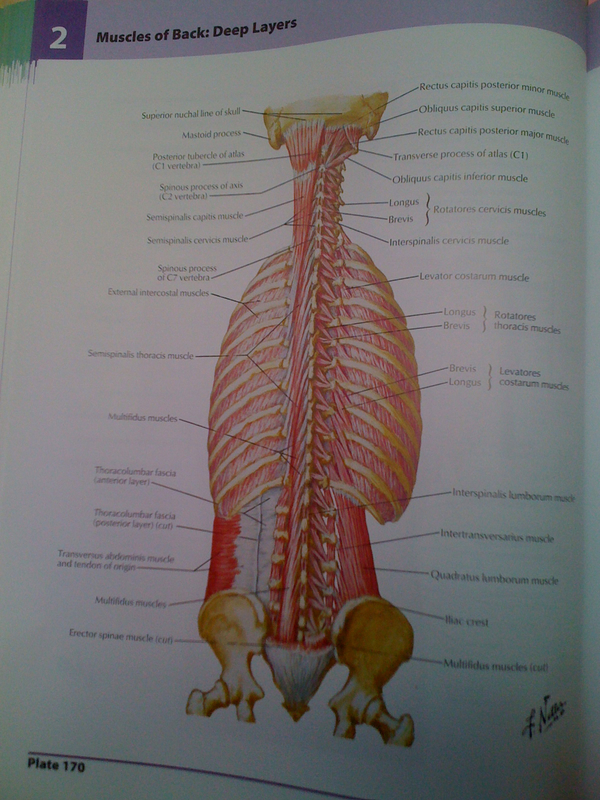 What was lacking in my medical education that I’ve never even heard of half the muscles represented in this plate. So like all these young folk I trotted off to start a new year in a big school. No one stole my lunch money. The older boys didn’t flush my head down the loo. I did manage to completely lose my staff ID seconds after being handed it only to find it in the office where I was first given it. I get to hang out in a really cool old building in the centre of Dublin and learn lots and hopefully impart some knowledge and skills to some younger folk. They liked me so much they even gave me one of these. 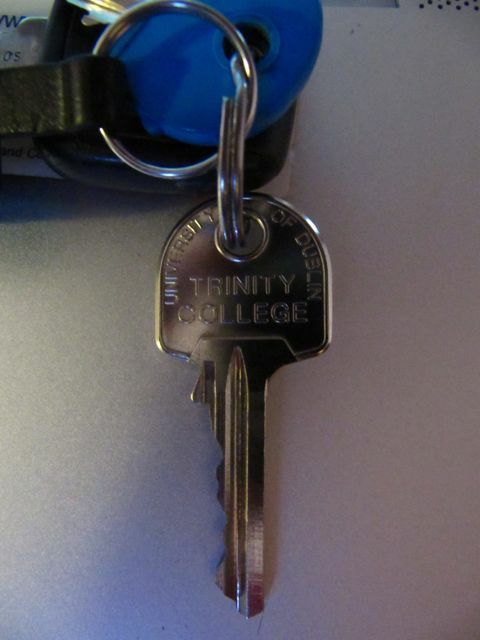 Do you think it’ll let me into the Old Library to borrow the Book of Kells for a few nights? Seeing as I will be doing this for a living next year, I figured I’d need the appropriate reference tomes. 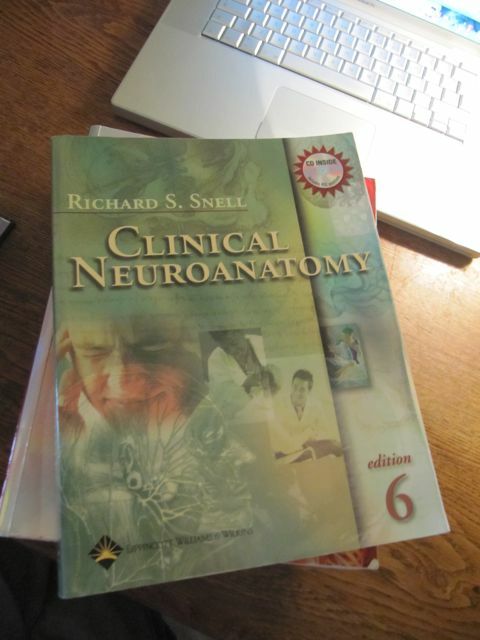 When I came through medical school we had a horrible useless book that I’ve now given away. 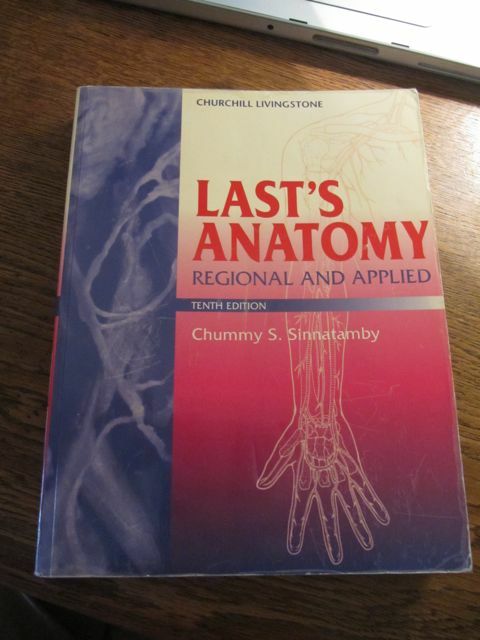 I bought myself Last’s anatomy to get myself through. And getting myself through with solid below average marks is exactly what I did for five years. 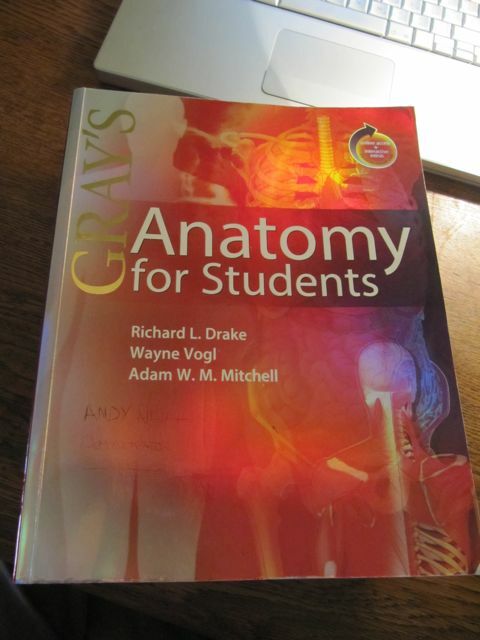 When I started teaching some anatomy stuff at Queen’s 3 years ago I bought myself Gray’s anatomy for students – which has excellent pictures but I found it a bit light on the text. 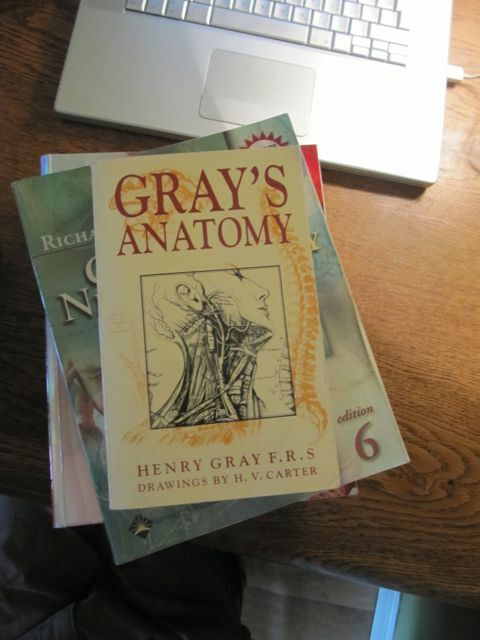 The most famous of all anatomy texts is that by Henry Gray which has been recently televised in one of the most faithful TV adaptations ever seen. Being out of copyright you can pick up a copy for 2 quid on eBay. So I did. I even got a copy on my iPhone too. There are of course some new developments in the field of anatomy since 1858 – not that human beings have changed all that much just our knowledge of them. The hip bone is apparently still connected to the thigh bone in case you were wondering. This was also back in the days when you could just a lift a body from the poor house instead of asking them before they died. 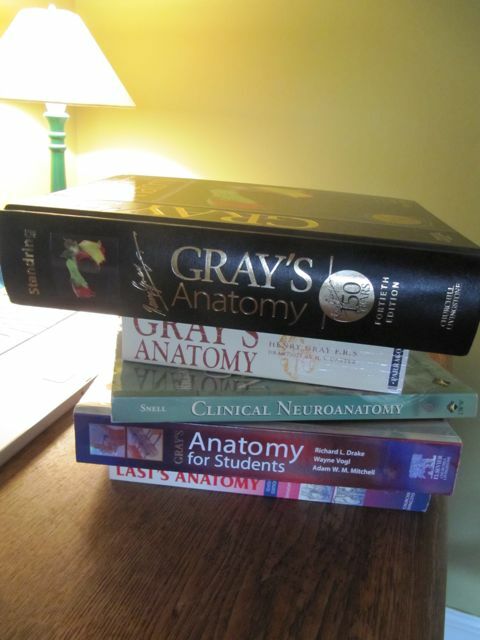 Gray’s anatomy has continued and is now up to a 4oth edition and after dropping enough hints Transfarmer sold a kidney and bought me a copy for my birthday. It is comprehensive to say the least. If not particularly portable. The main thing I realise when I buy such books is how little I actually know. Depressing really.